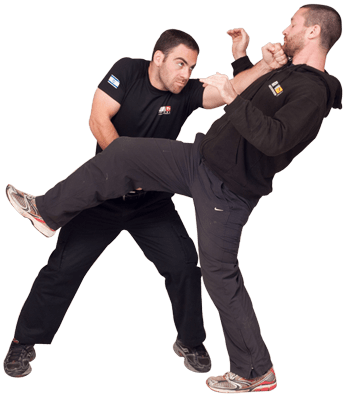 Our Teen and Adult students learn and develop practical self-defense and fighting skills as they become more fit, focused, and confident. 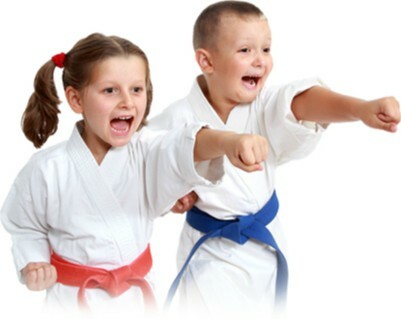 Several of the leading martial arts associations have recognized us as one of the top martial arts schools in America. 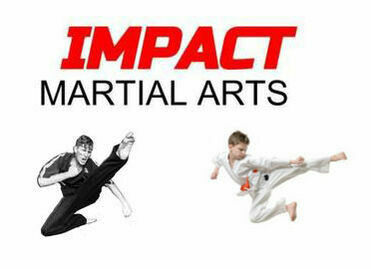 The Mission of Impact Martial Arts is to inspire and improve people’s lives. 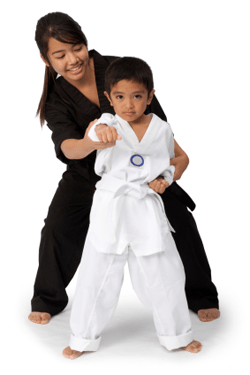 We are a Family Martial Arts school that specializes in developing self-discipline and mindful focus in all our students, helping their lives. Parents see their children become more respectful and confident in their lives. Teens and Adults love our MMA Curriculum, and the fitness and confidence that comes from learning the fighting arts. * Amazing Life Lessons - Improved Focus, Self-discipline, & Confidence! If you're looking for a great school, and live in the following areas - South Austin, Manchaca, Circle C, Shady Hollow, Oak Hill, Buda, Dripping Springs – we have students like you who train with us! We are dedicated Martial Artists who Love bringing out the best in others. * 5 Years Voted "Best in Austin!"